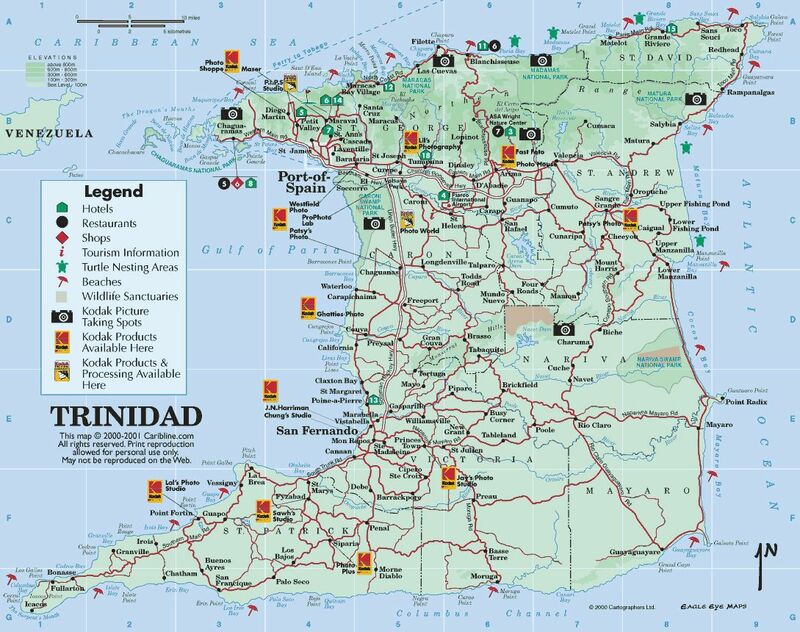 The Republic of Trinidad and Tobago is an archipelagic state in the southern Caribbean, lying northeast of the South American country of Venezuela and south of Grenada. The twin island republic has its capital in the city of Port of Spain, located on the Gulf of Paria, on the northwest coast of the island of Trinidad. The Port of Spain Hash House Harriers has its base here for most events. 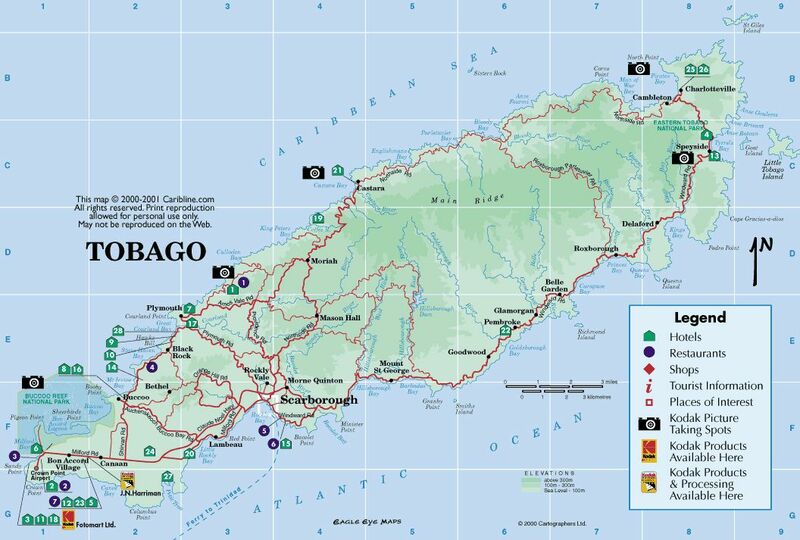 However hash runs utilise the length and breadth of Trinidad every other Saturday and for one weekend per year, the island of Tobago.